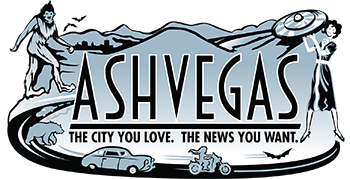 Ask A Woman AVL: Am I wrong in thinking ‘toxic masculinity’ is BS? A writer tells Ask A Woman that he’s ticked off by a new Gillette advertising campaign taking aim at toxic masculinity. 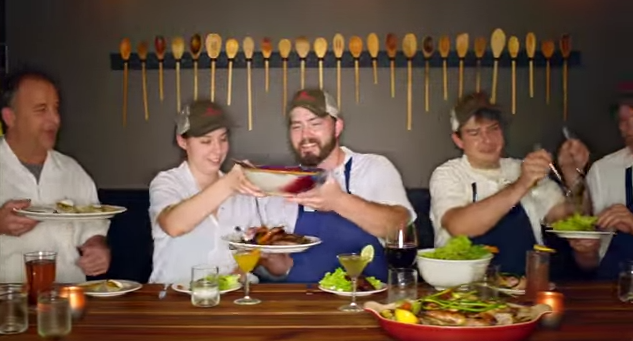 Here’s the long-form video advertising ASheville to the masses.